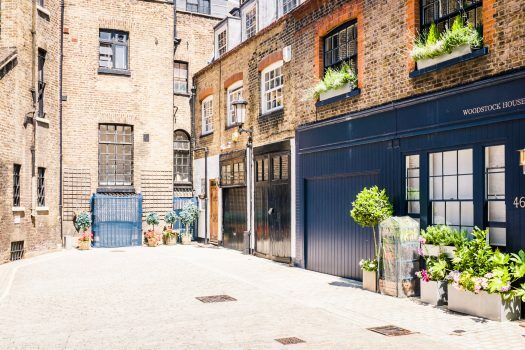 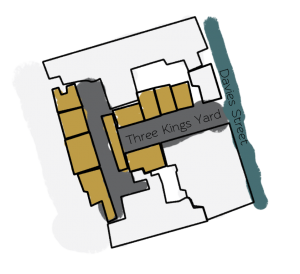 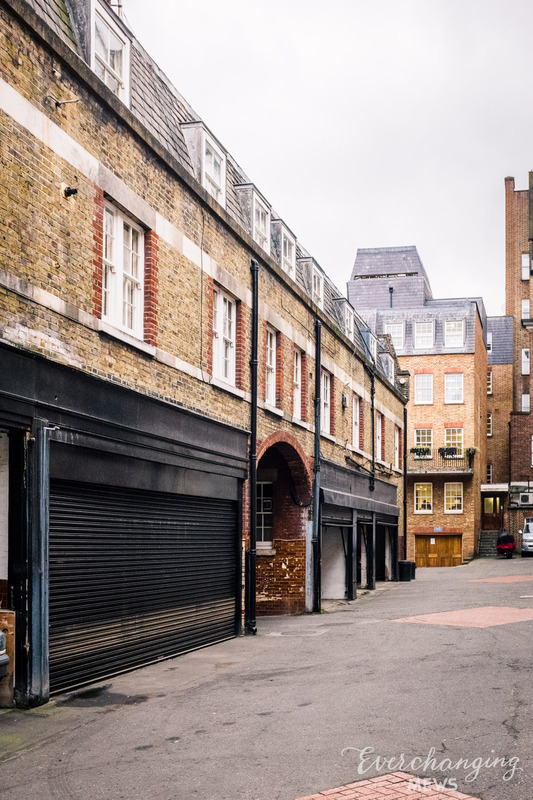 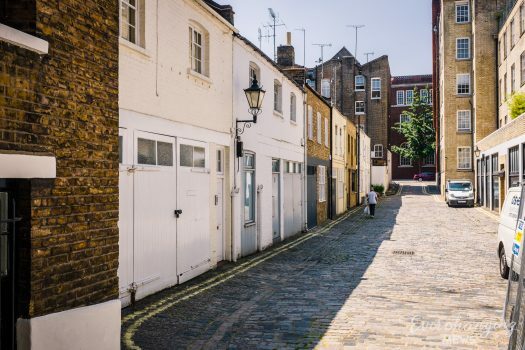 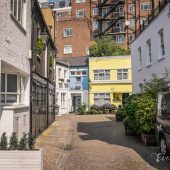 Three Kings Yard is an Original/ Surviving Mews courtyard off Davies Street in Westminster, opposite Brook’s Mews. 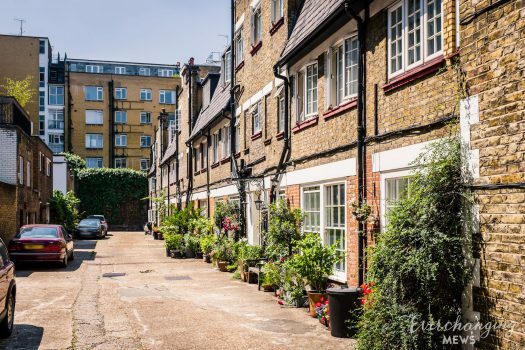 The yard contains about 6 properties mainly used to house different embassies. 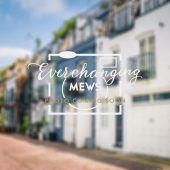 The name of the Mews comes from a pub that used to be at the entrance to the yard. 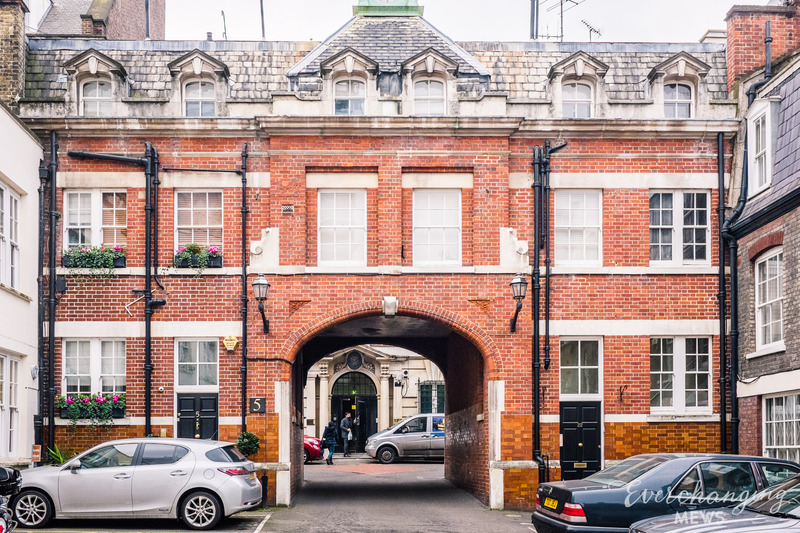 The Mews is part of the Grosvenor Estate.